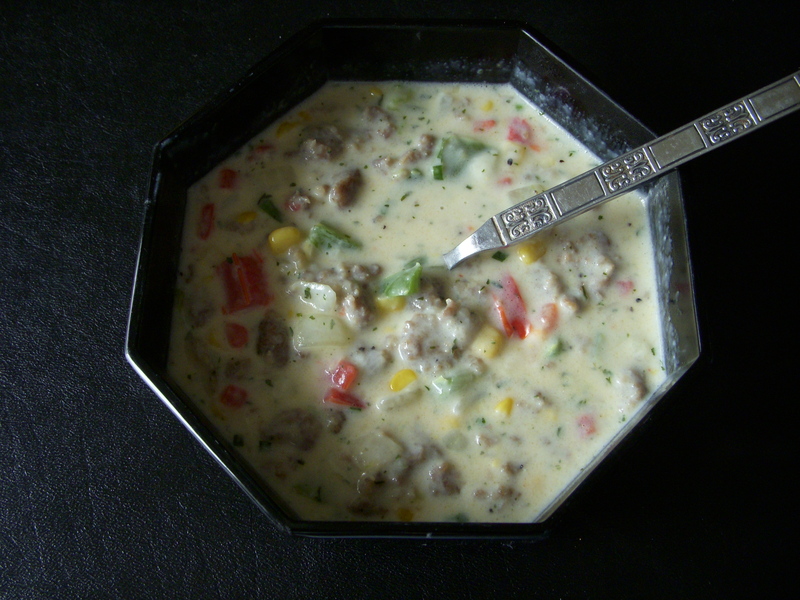 My amazing friend Danella introduced me to this chowder, and it was love at first taste. I had it for breakfast the next day. That kind of good. Enough said. 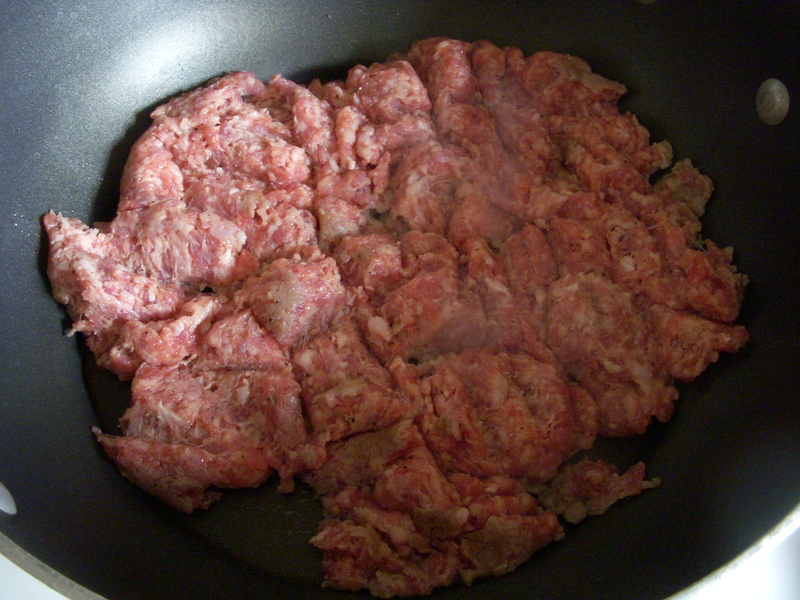 Start by browning the sausage in a non-stick pot, on medium heat, breaking the sausage into smaller pieces as it cooks. 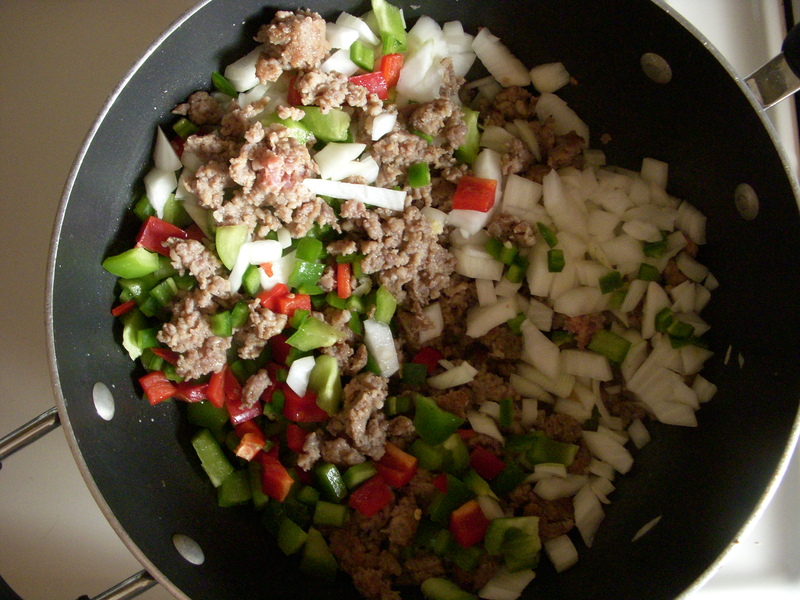 Once the sausage is mostly browned, add in the onion, bell pepper, and jalapenos. Sorry, I had to add the last pic since the colors were so pretty! 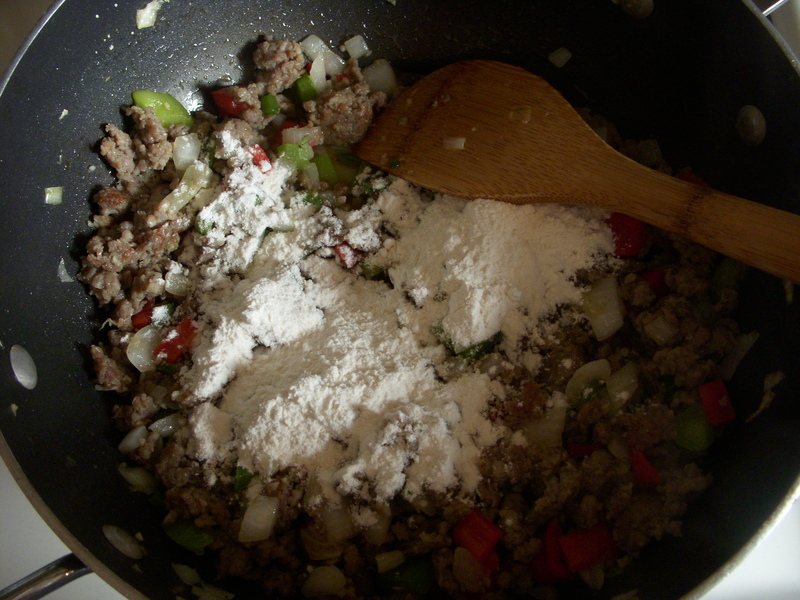 stir to thoroughly combine, and cook for another 1-2 minutes. 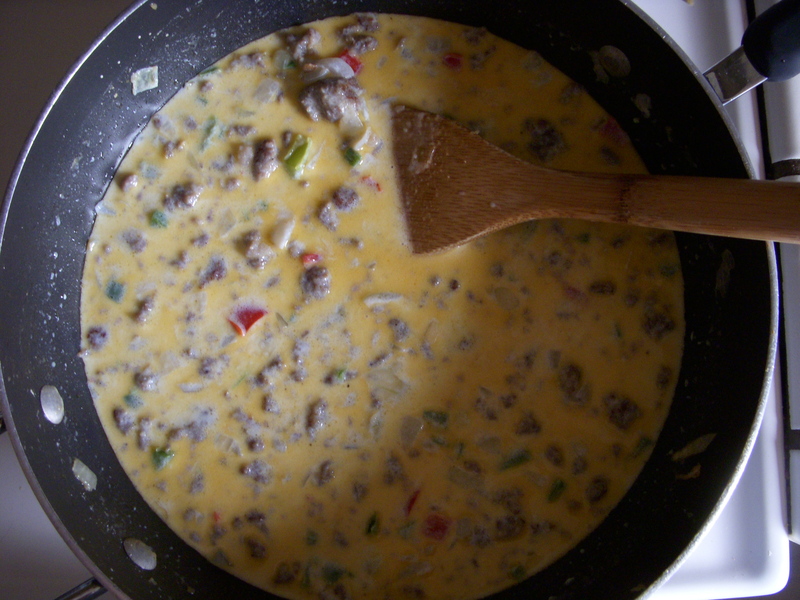 Slowly pour in the milk/half and half mixture to avoid curdling. Bringing the mixture close to room temperature before pouring in helps. 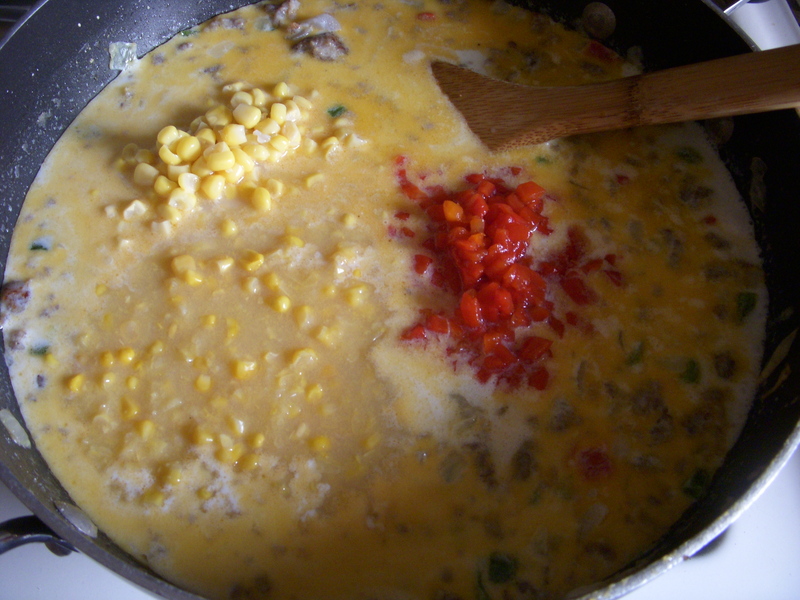 Now add in the creamed and kernel corn, pimentos, and potatoes if you’re using them. Stir it up. 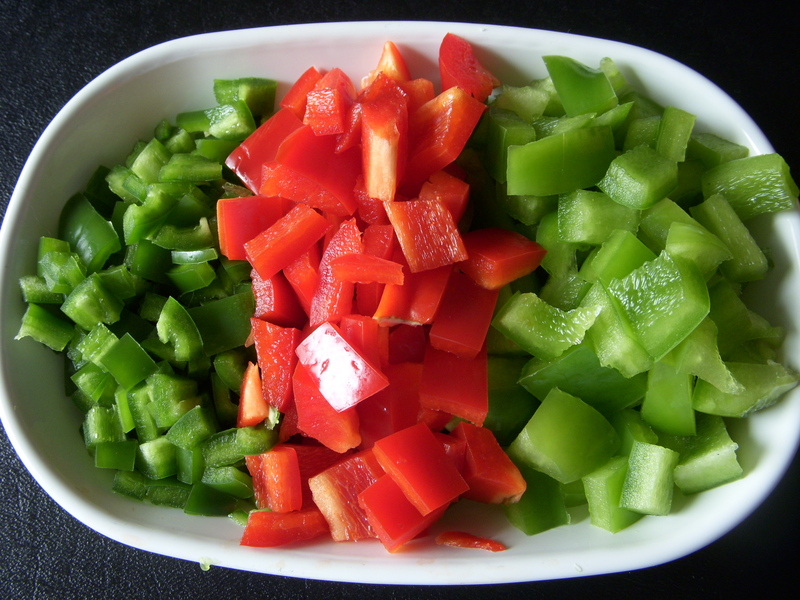 Mix in the parsley, salt, pepper and chives. 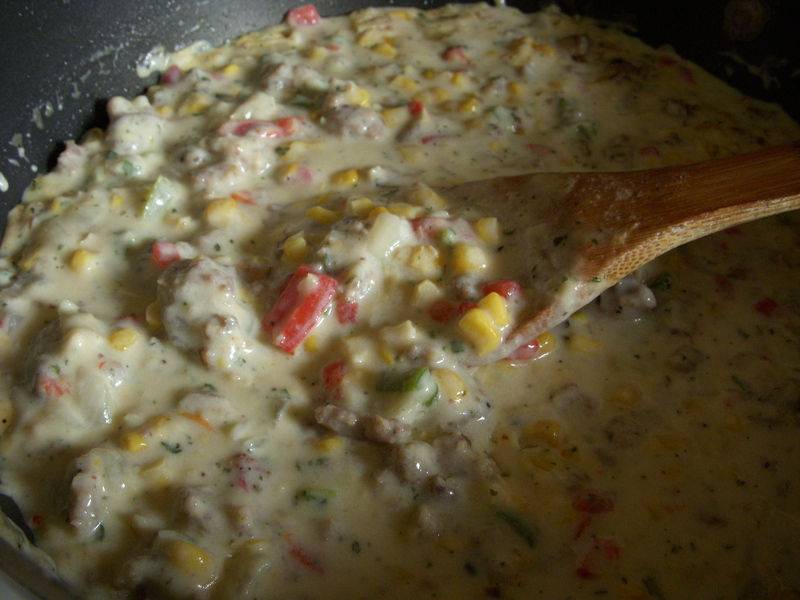 Bring to a bubbling simmer and cook for about 15 more minutes, stirring occasionally until thickened. 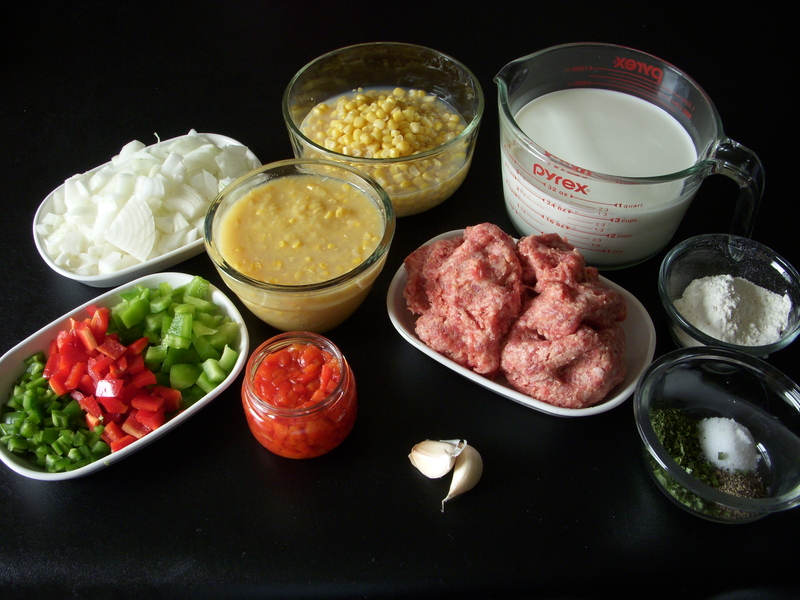 The first picture shows the chowder pre- 15 minutes. 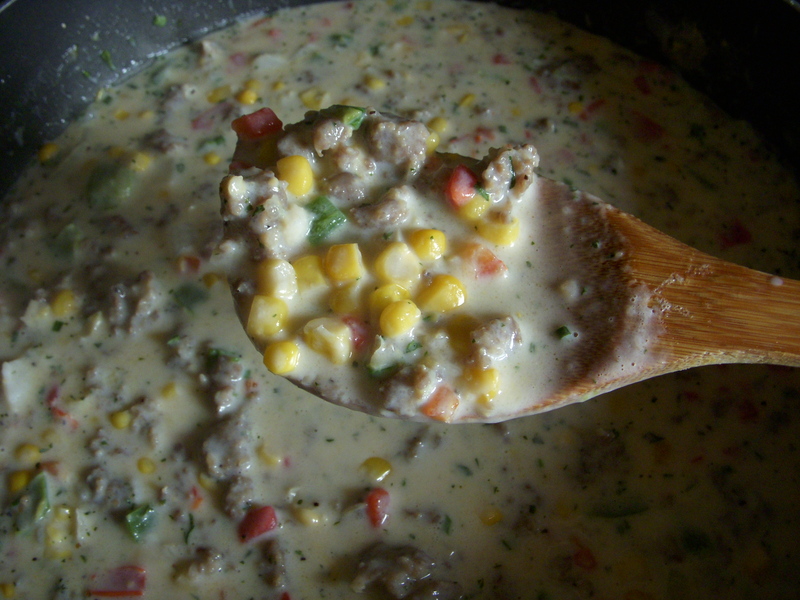 It’s what makes the difference between a soup and a chowder. Enjoy! I know I am.